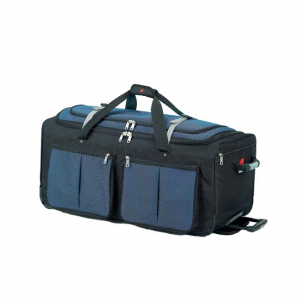 The Athalon "Light & Go" Boot Bag features front zippered entry design for your boots and a back zippered pocket for accessories. 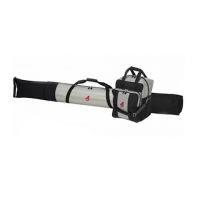 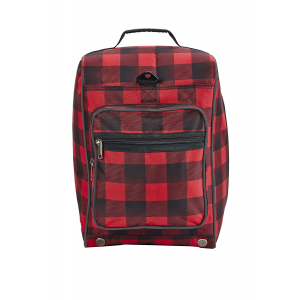 It comes with a detachable shoulder strap for easy carrying / transport and a top webbed carry handle. 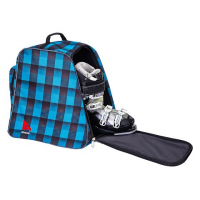 Athalon `s Light `n Go Ski Boot Bag features front zippered entry design for your boots and a back zippered pocket for accessories. 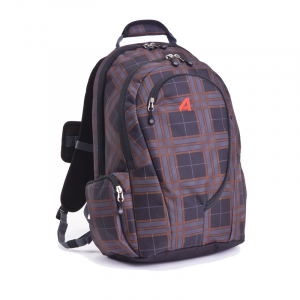 It comes with a detachable shoulder strap for easy carrying / transport and a top webbed carry handle. 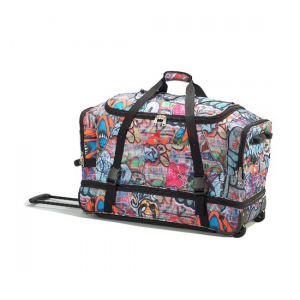 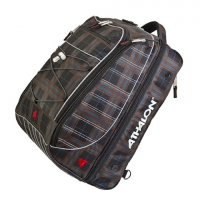 Athalon`s "The Glider" Duffel/Backpack is loaded with features to suit your active lifestyle. 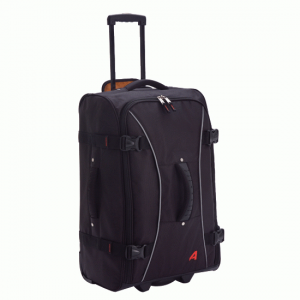 The Glider has tons of functions it`s the Ultimate Adventure Bag that is a patented new Travel System.